Visitors to San Francisco can now combine a visit to Alcatraz with an amazing VIP Segway Tour of the Wharf and Hills of the city. San Francisco Private Segway Tours invites visitors to enjoy a Segway tour of the San Francisco Waterfront and Hills in the morning and then a self guided tour of Alcatraz Island in the afternoon. It is suggested that interested travelers reserve this package early as Alcatraz tickets sell out weeks in advance. 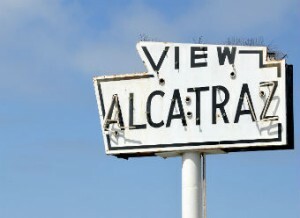 There are only 10 Alcatraz tickets per day for exclusive use by VIP guests.